It’s fight week in Dallas, Texas and there is one heck of a card lined-up for fight fans this Saturday. In addition to the five top-15 ranked match-ups, belts will be on the line in both the women’s flyweight division and the welterweight division. Has there been a fighter over the last year with a faster rise than Darren Till? The Scouser is undefeated in the UFC and is coming off of wins over Donald Cerrone and Stephen Thompson. His undeniable confidence, presence and personality is just as entertaining as his fights. He has the potential to be one of the biggest stars in the UFC. Till is challenging Tyron Woodley, another confident and powerful fighter who’s personality brings fireworks inside and outside the Octagon. Woodley has defended his belt twice since taking it from Robbie Lawler and he doesn’t plan on stopping that streak this Saturday. Both fighters have shown respect for one another and are expecting a war when the door shuts in Dallas. You’re not going to want to miss this one. She was an underdog on The Ultimate Fighter and she’s viewed by many as an underdog in Saturday’s bout as well, but champ Nicco Montano has plans to mount the first women’s flyweight title defense in UFC history. Her opponent will be veteran Valentina Shevchenko, who has been waiting patiently for this fight and she believes that Saturday is her moment to shine. Since winning TUF Montano has had some health scares that have kept her out of the Octagon, meanwhile Shevchenko put together a dominant victory over Priscila Cachoeira in her first appearance at flyweight. With both fighters finally set to collide there is no doubt that it will be fireworks when the flyweight belt is up for grabs. Last month TJ Dillashaw defended his belt by knocking out Cody Garbrandt at UFC 227. But the dust has yet to settle in the bantamweight division. No. 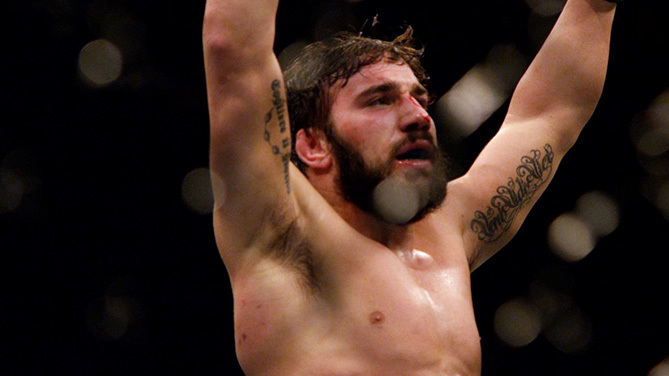 5 ranked Jimmie Rivera and No. 7 John Dodson will go to war on the FX prelims, same with No. 8 Aljamain Sterling and No. 10 Cody Stamann. Rivera and Dodson are both looking to claw their way back into the title picture, while Sterling and Stamann are looking to make a name for themselves as top contenders. Don’t miss these top 10 match-ups! Be sure to tune September 8th when the UFC 228 FX prelims start at 8PM/5PM ETPT. Zabit Magomedsharipov is finally back – even though it wasn’t against the opponent that he initially signed-up for. 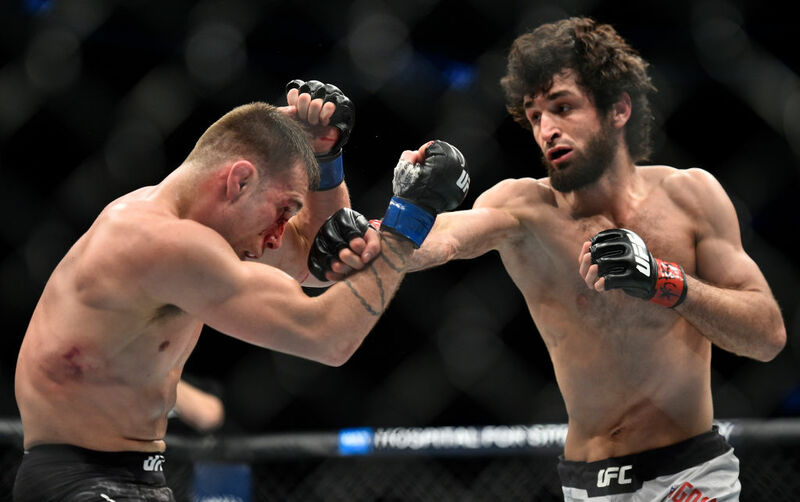 Filling in for an injured Yair Rodriguez, Brandon “Killer B” Davis hopes to bounce back after dropping a decision to Enrique Barzola at UFC Fight Night Chile. Magomedsharipov has been waiting for an opponent since his UFC 223 Fight of The Night war with Kyle Bochniak. But the wait is almost over. All eyes will be on Magomedsharipov, as the talented featherweight prospect looks to win his fourth straight UFC bout.